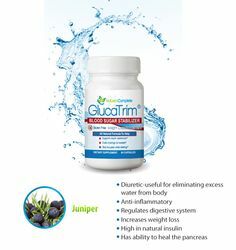 What are the Main Ingredients in GlucaTrim? Nature's Complete is a nutraceutical company dedicated to providing quality vitamins and dietary supplements to help people live their lives to the fullest and healthiest. Our supplements are combined with natural ingredients and researched to assure quality and integrity. They are carefully blended to create a product you can trust. Over the years we have noticed a growing pandemic taking over the U.S. Most of the foods provided to us in grocery stores are prepackaged and enriched and lack most all of the nutritional value that is necessary to maintain healthy balance of our bodies. This deficiency can lead to serious health problems such as obesity, diabetes, heart disease, and more. Our goal is to help restore essential vitamins and minerals in our bodies that our standard diet lacks. 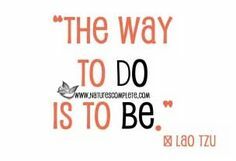 We strive to make people feel better through fit and healthy lifestyles. Whether you are looking to lose weight, support your joints, or simply supplement your daily vitamin intake, you can turn to Nature's Complete. Today is my day to Succeed! Natures Complete..be inspired! You are amazing.